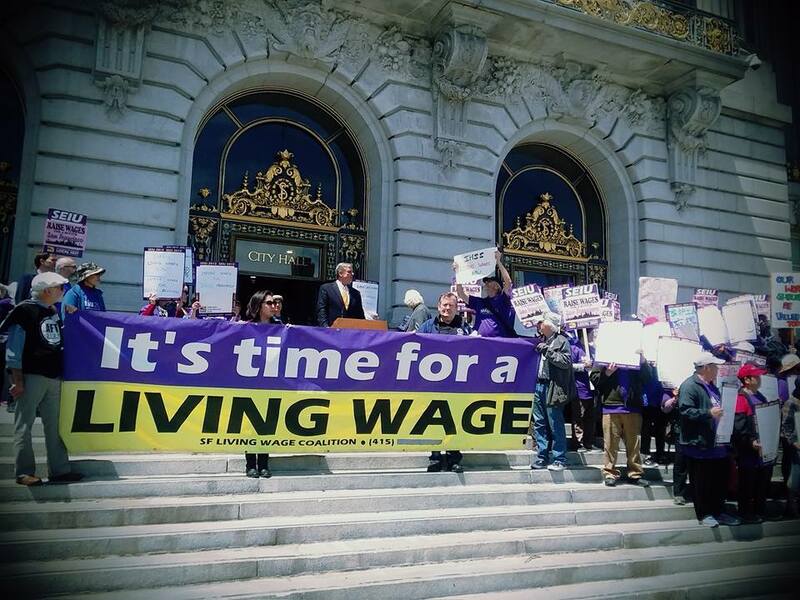 The Living Wage Coalition is a low-wage worker advocacy organization fighting for economic justice . We are actively campaigning to reverse income inequality and wage disparity. We are advancing local campaigns and projects that can be models for policies to address the fundamental causes of income inequality. The Living Wage Coalition was initiated in 1998 by labor unions, community organizations and religious congregations to develop a movement led and democratically run by low-wage workers.